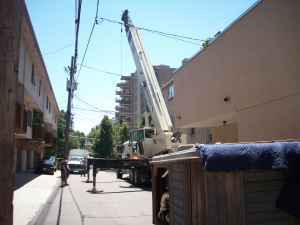 Just a few pictures of some of the Moves and Relocations we have done, Enjoy! 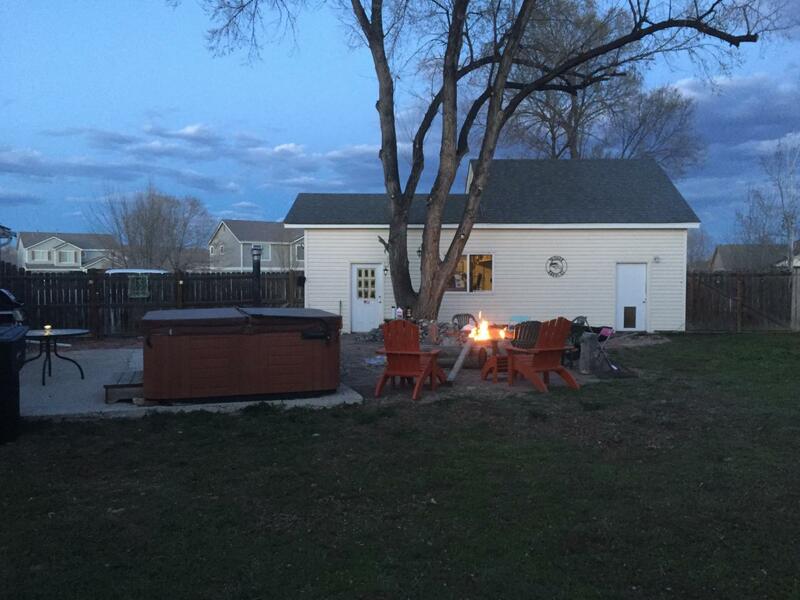 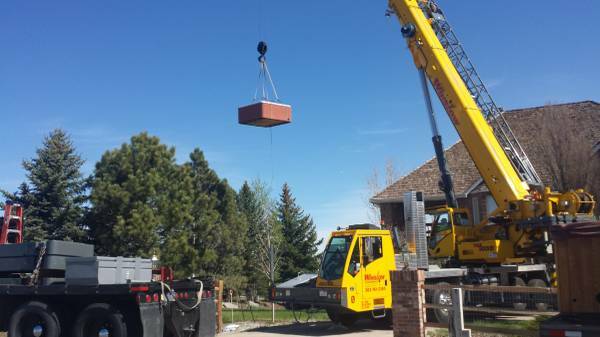 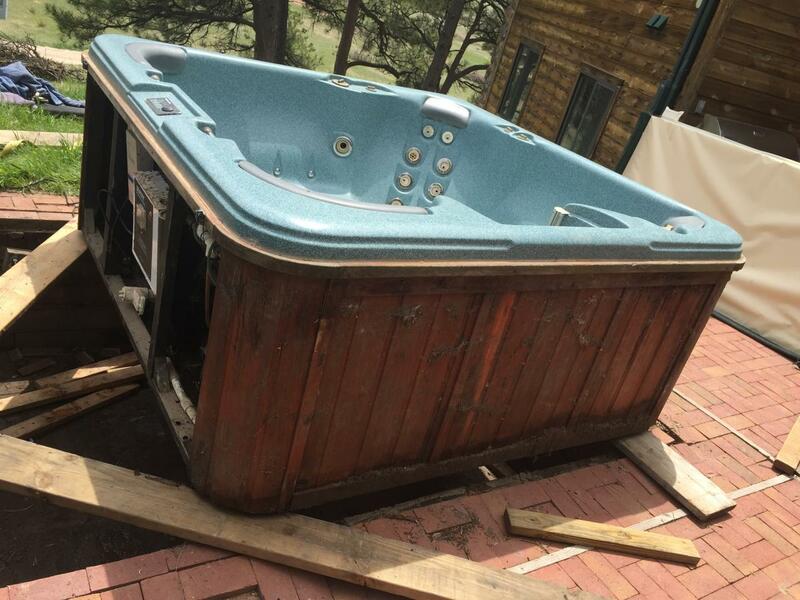 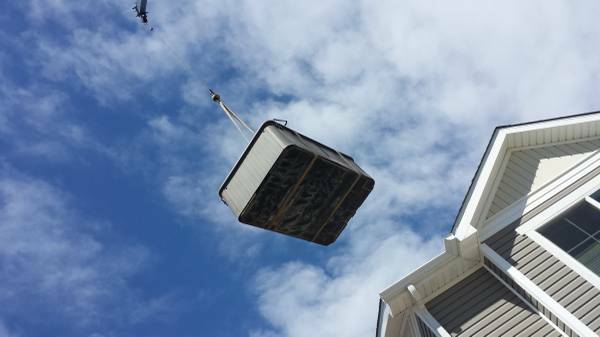 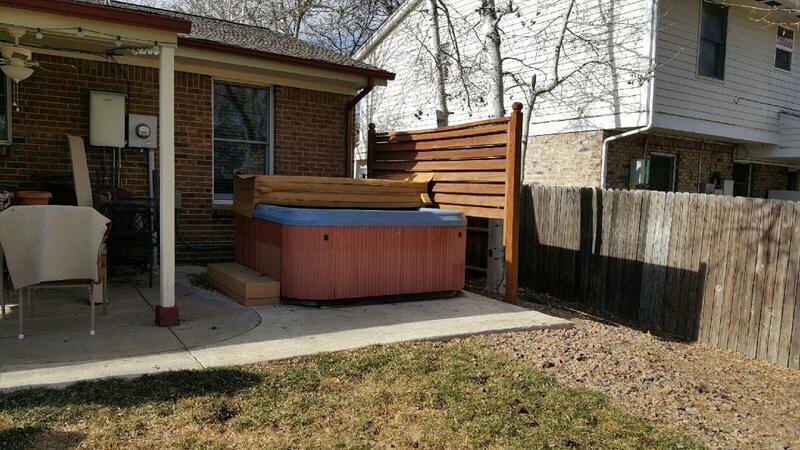 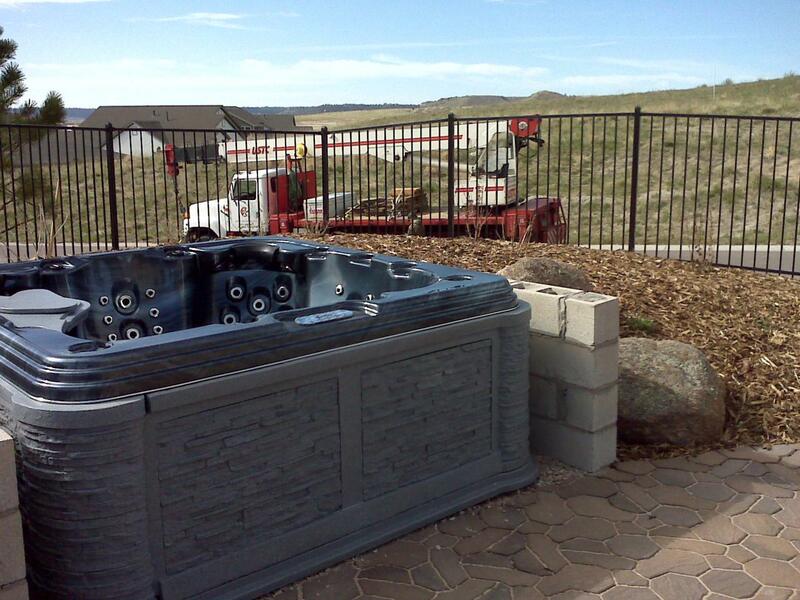 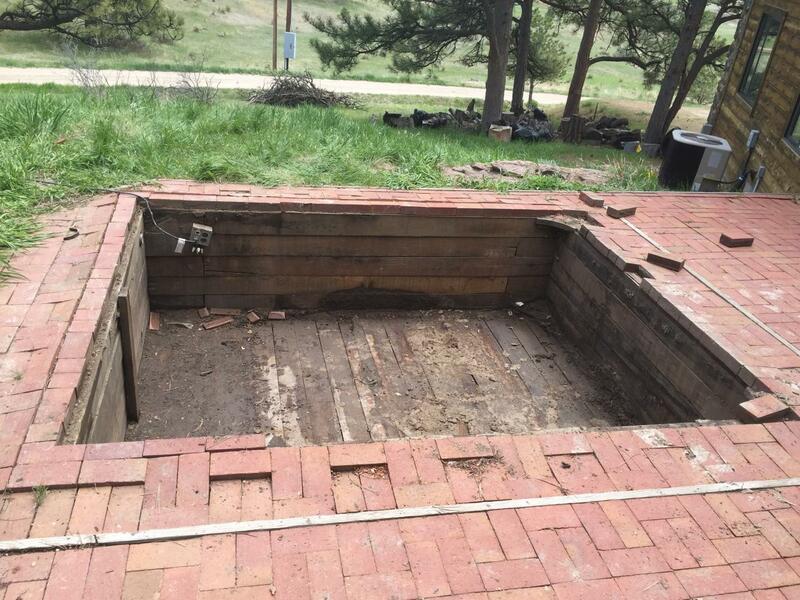 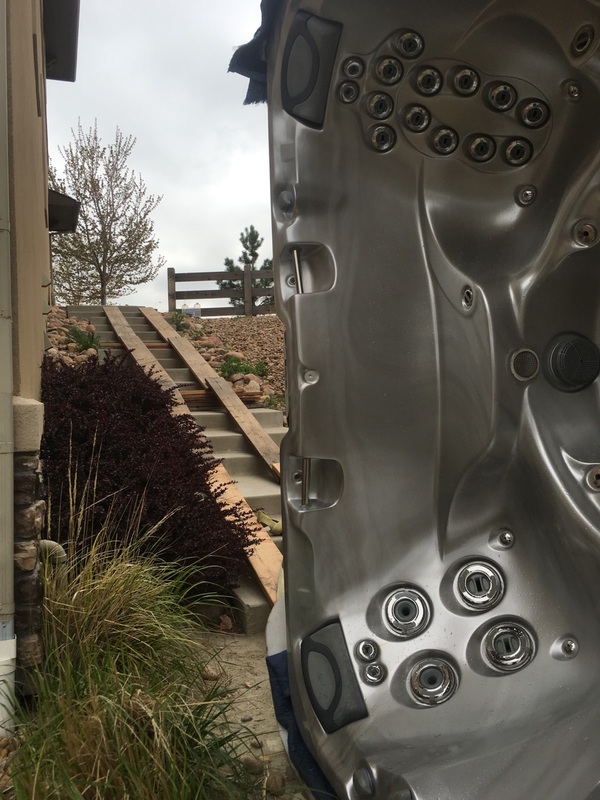 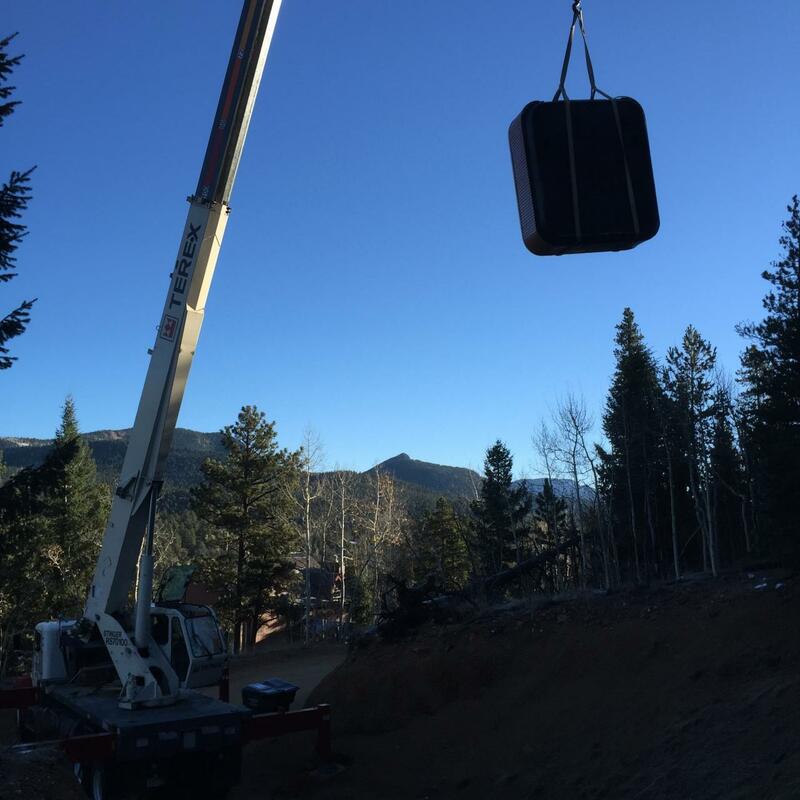 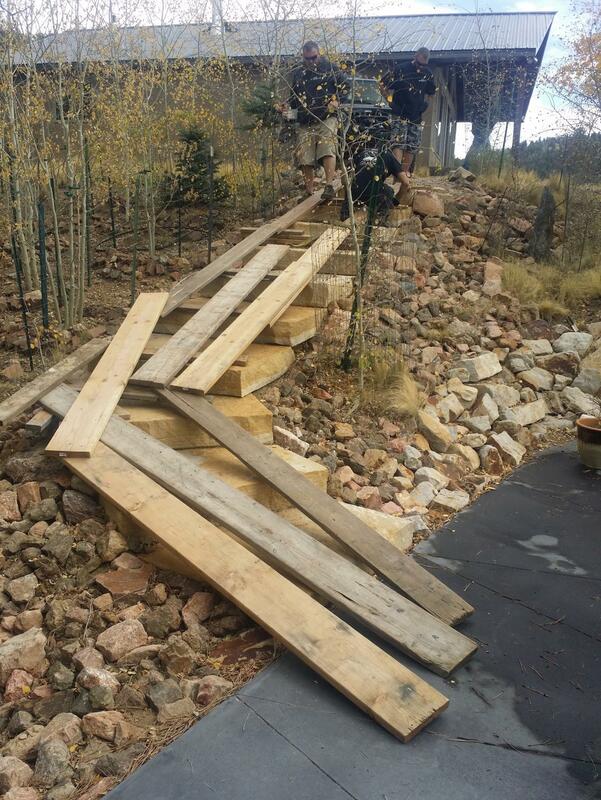 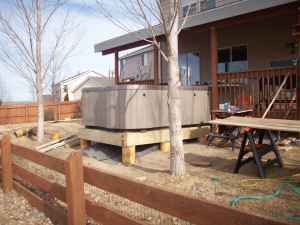 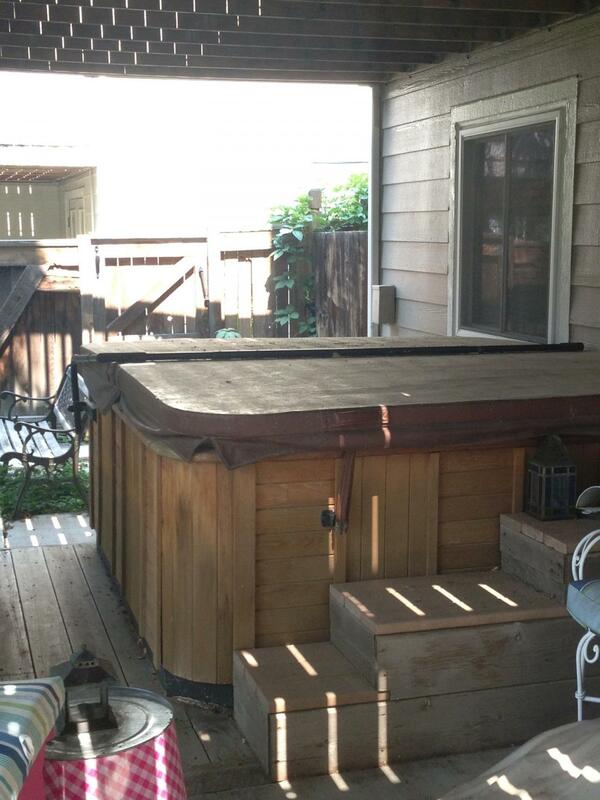 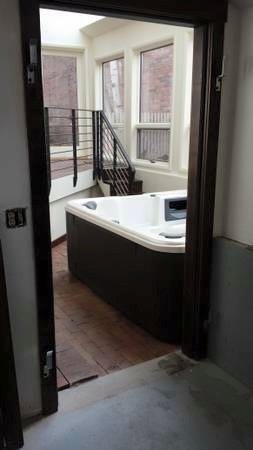 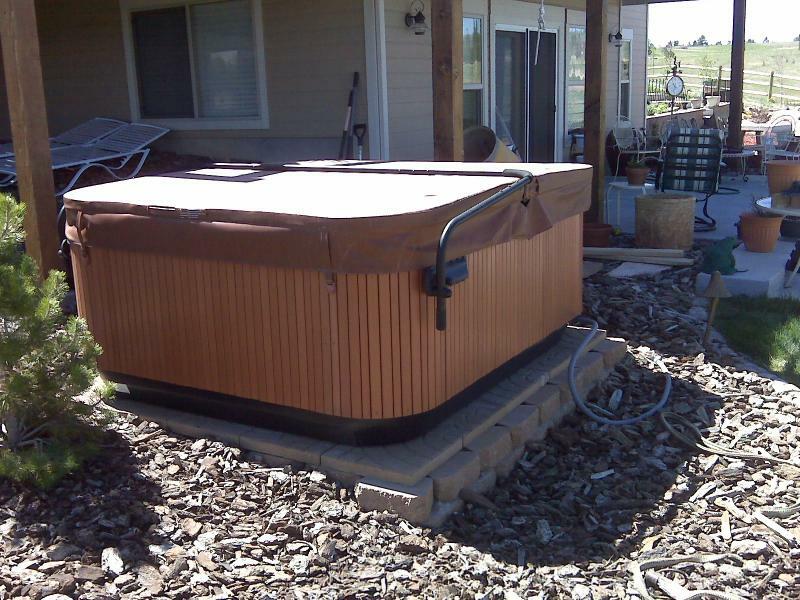 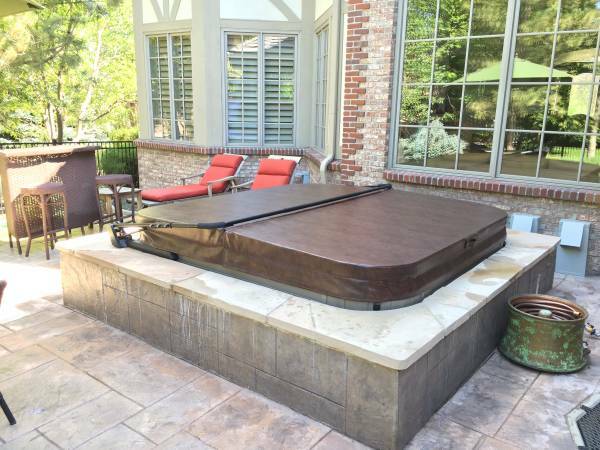 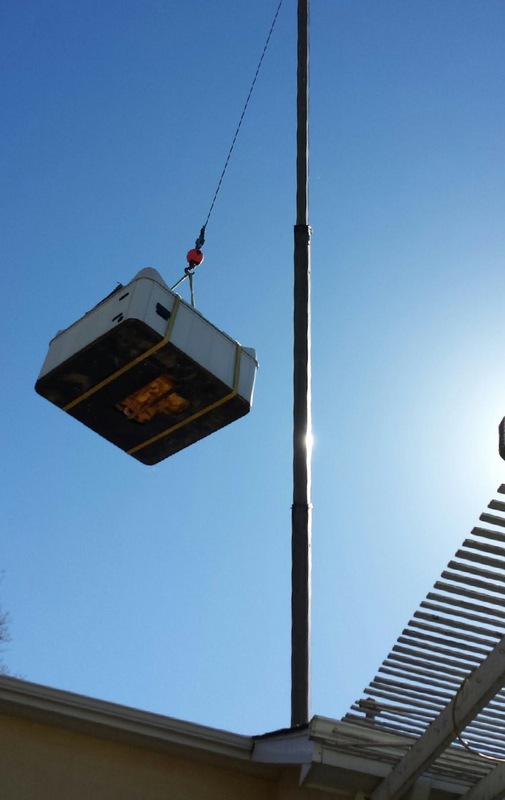 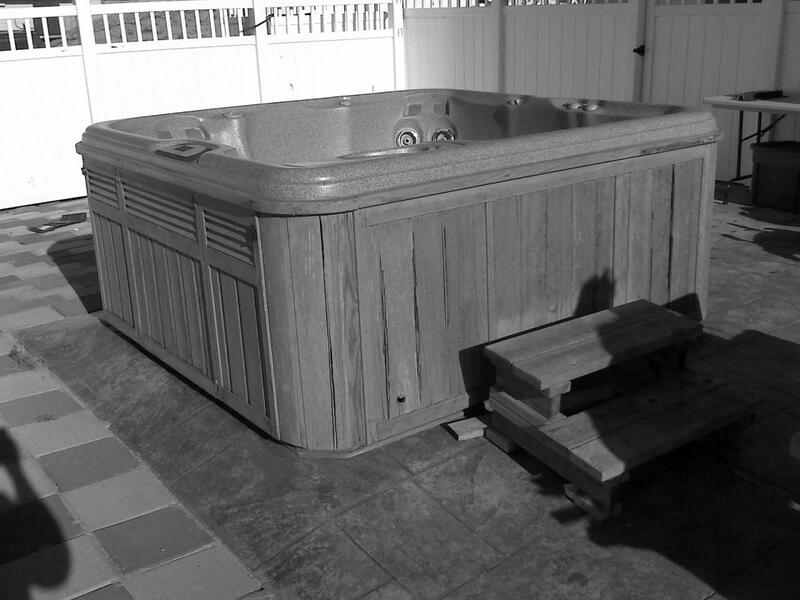 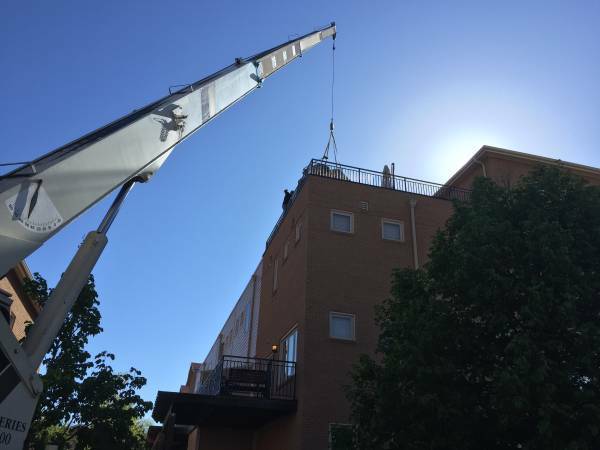 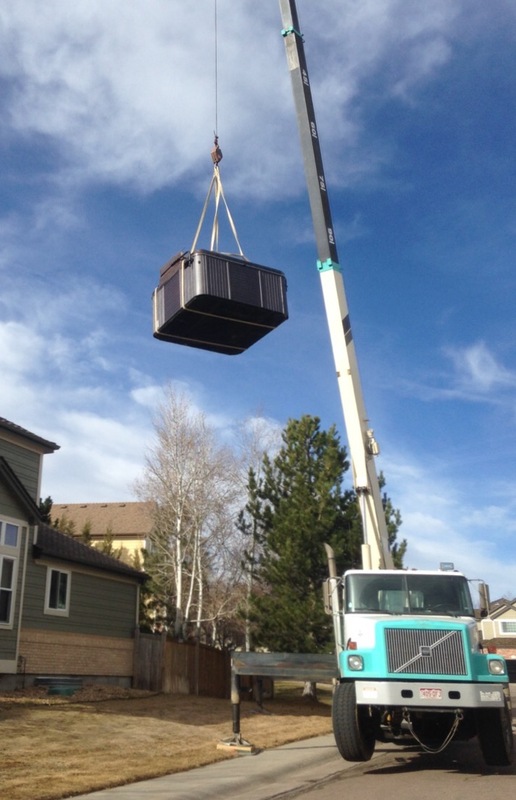 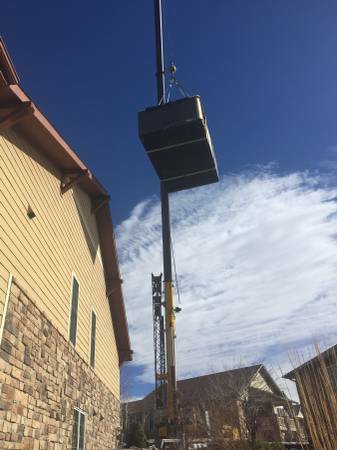 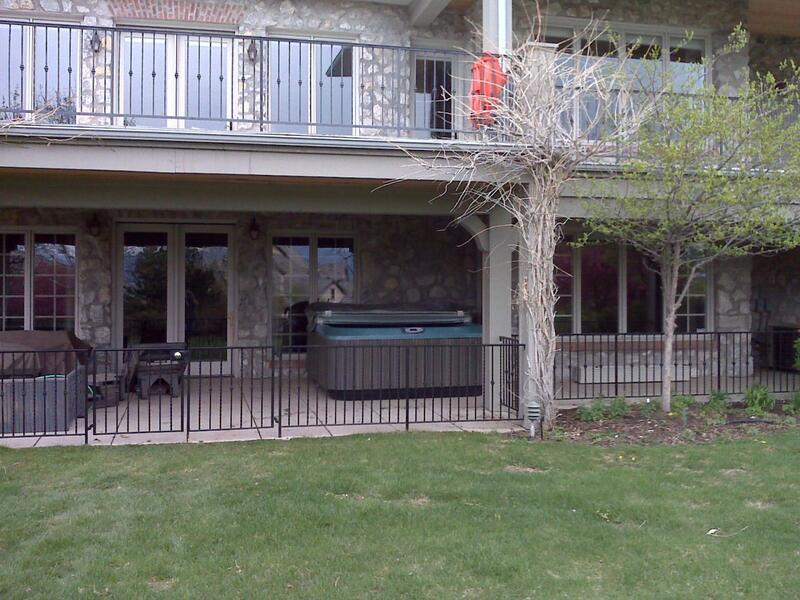 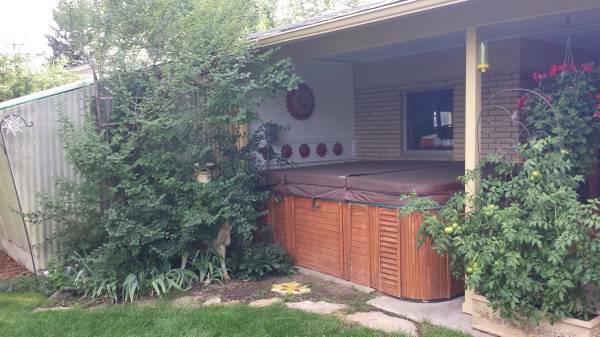 Alpine Hot Tub Moving has completed thousands of moves over the past 17 years. 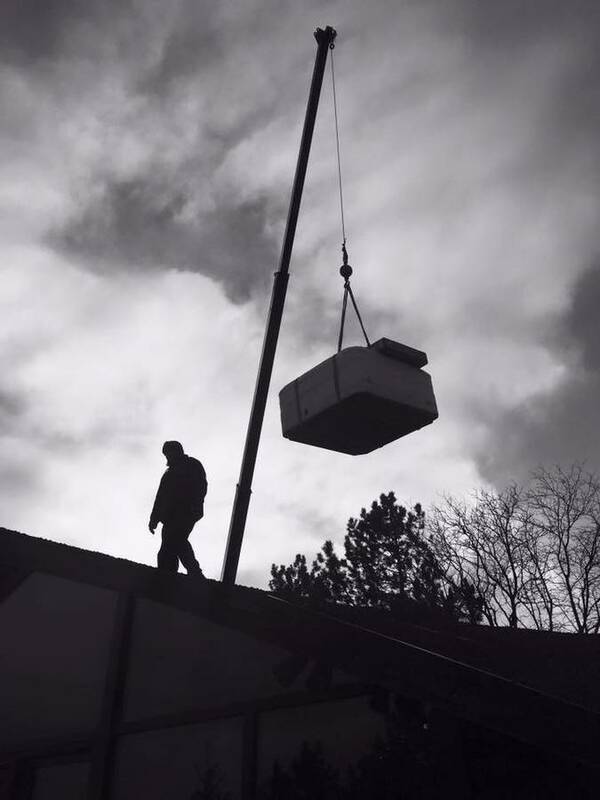 Each move is unique and your move is no different. 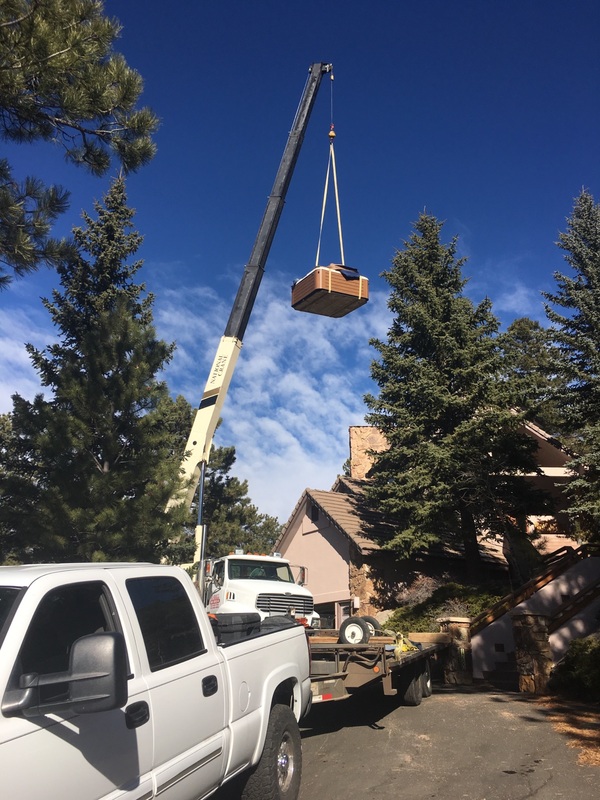 Some moves require cranes, but most do not. 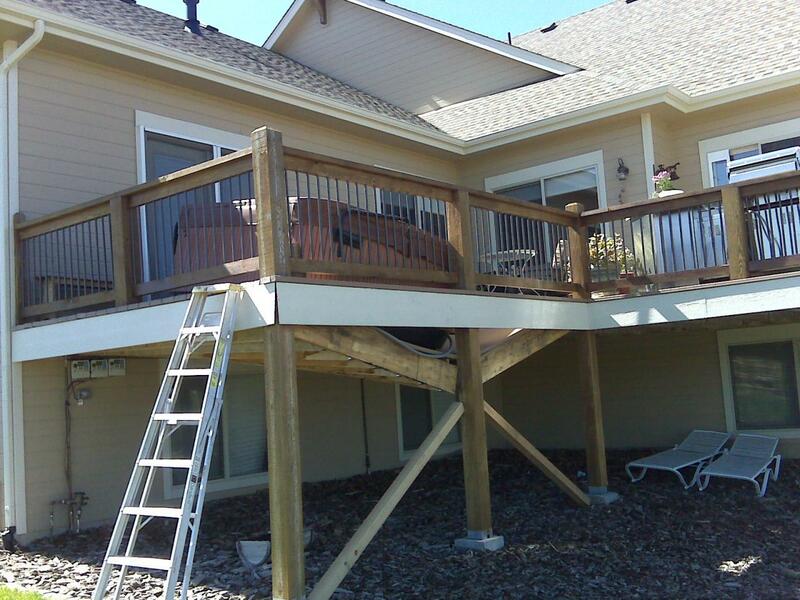 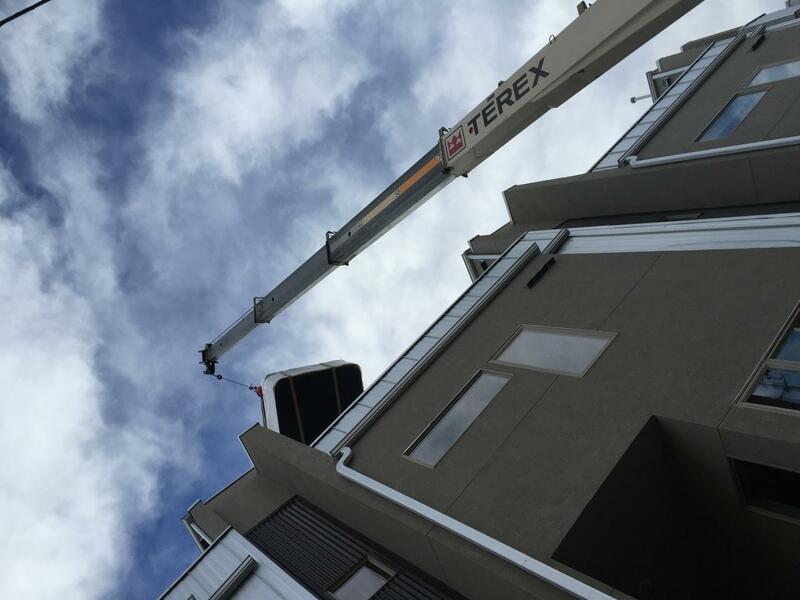 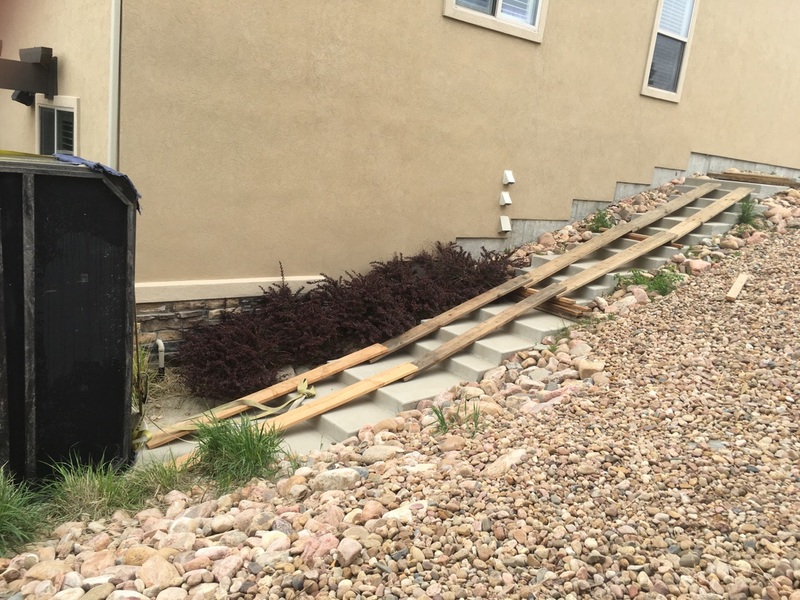 It is important to disclose any and all obstructions to the Alpine representative when getting a quote. 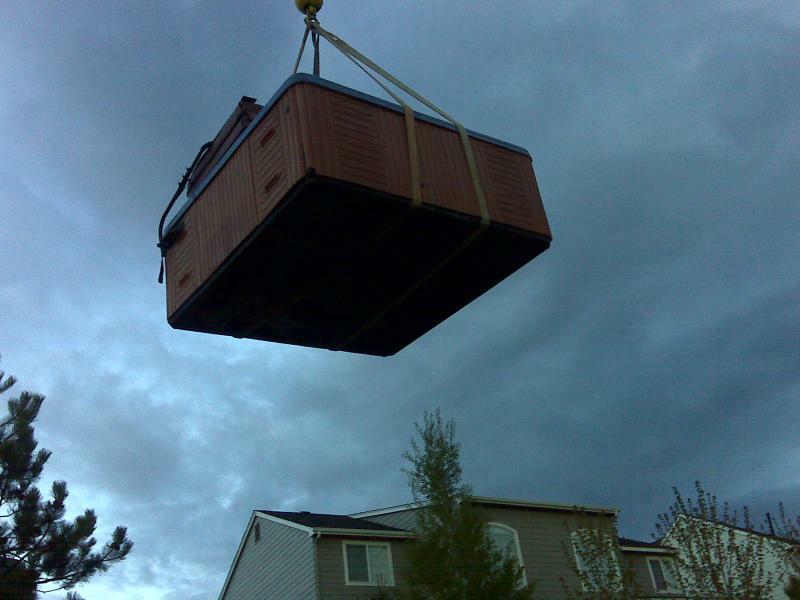 This way we will be prepared for your move. 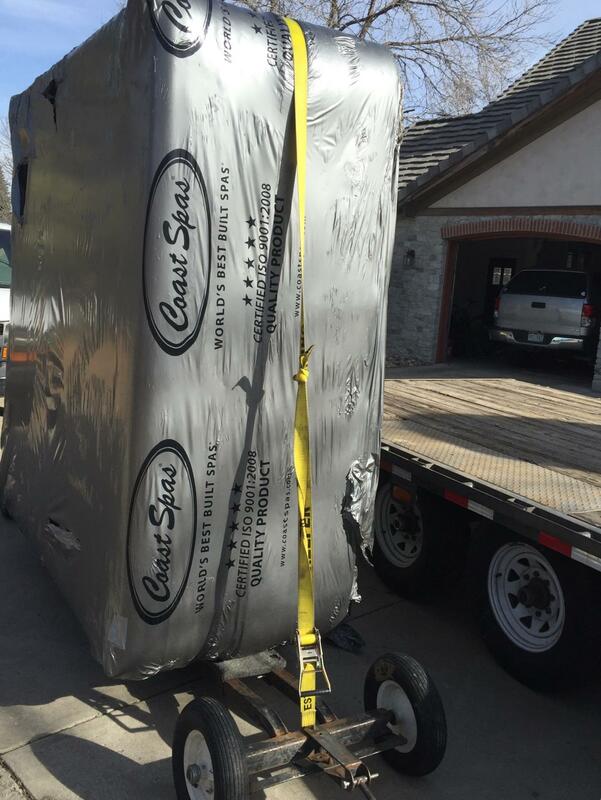 All pricing is based upon the size, brand, distance, and difficulty of the move. 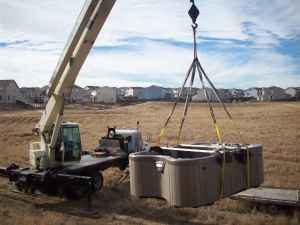 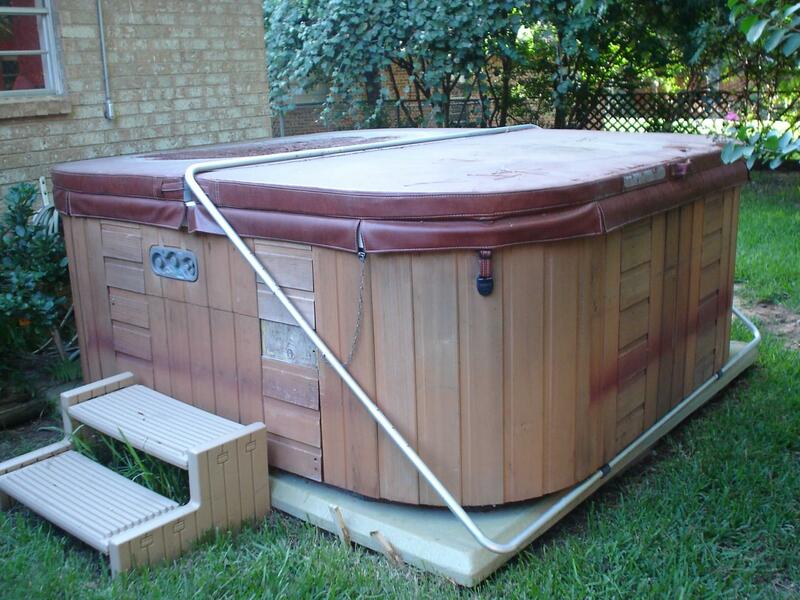 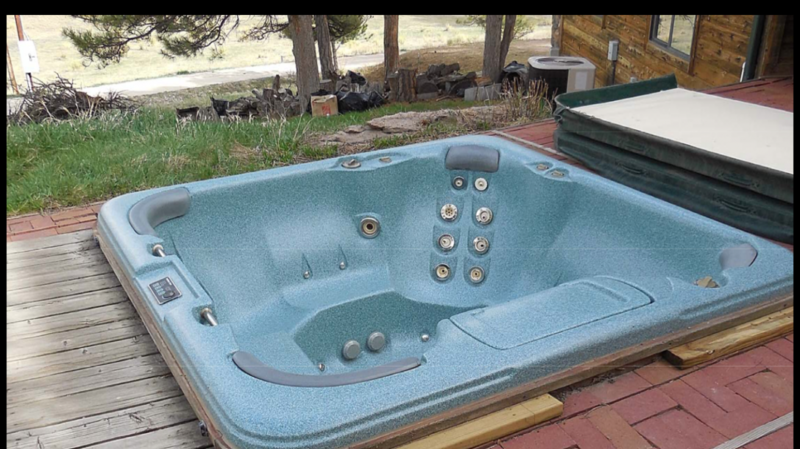 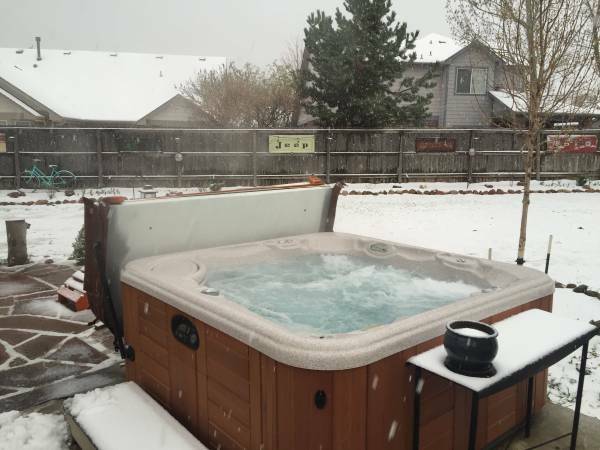 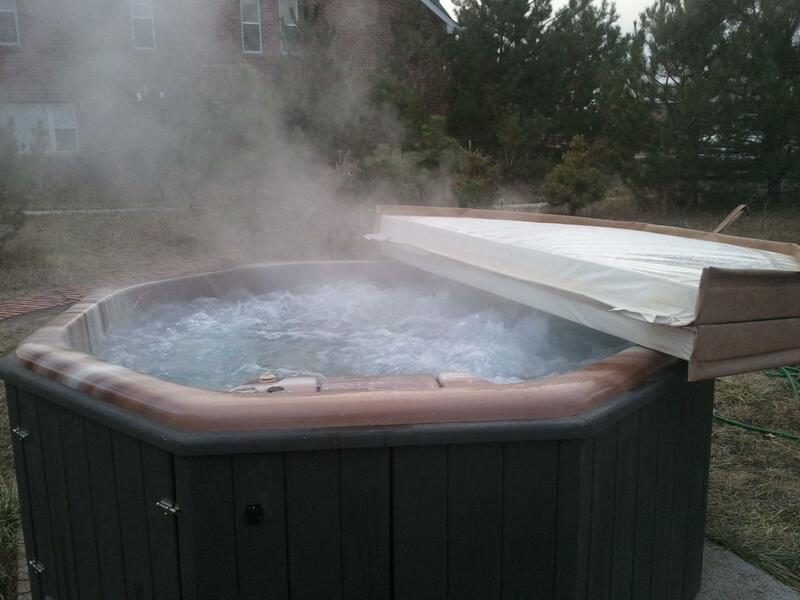 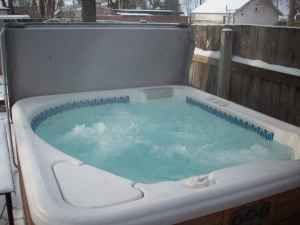 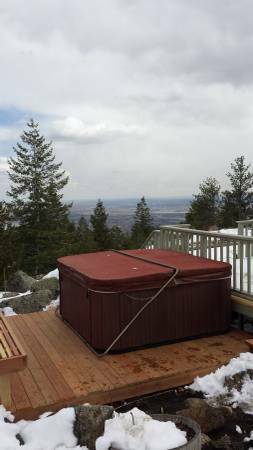 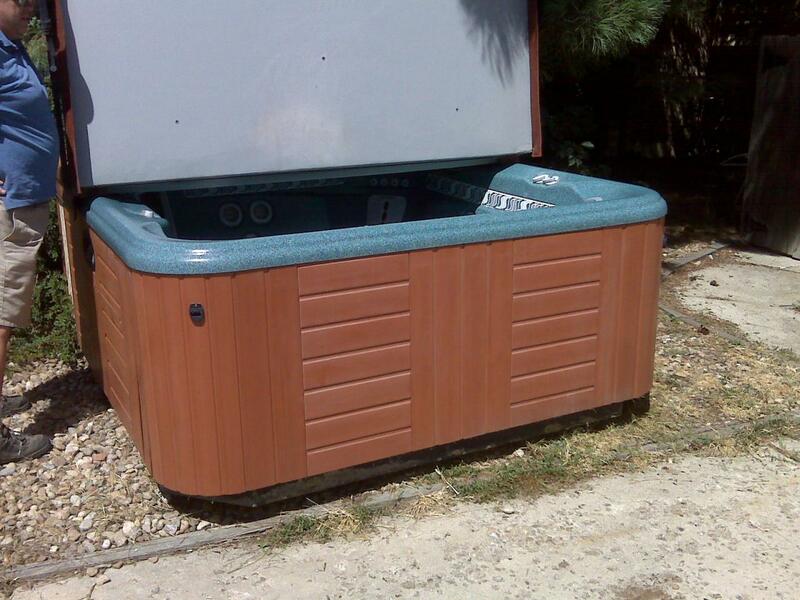 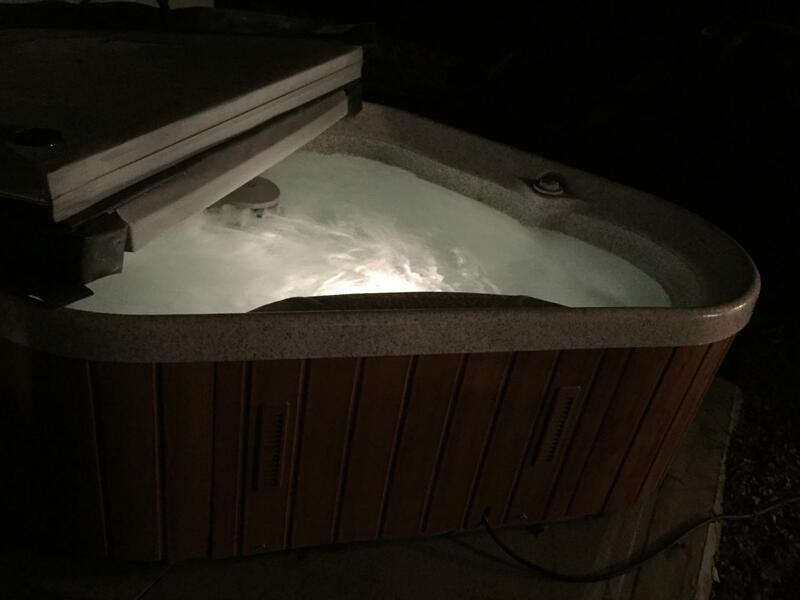 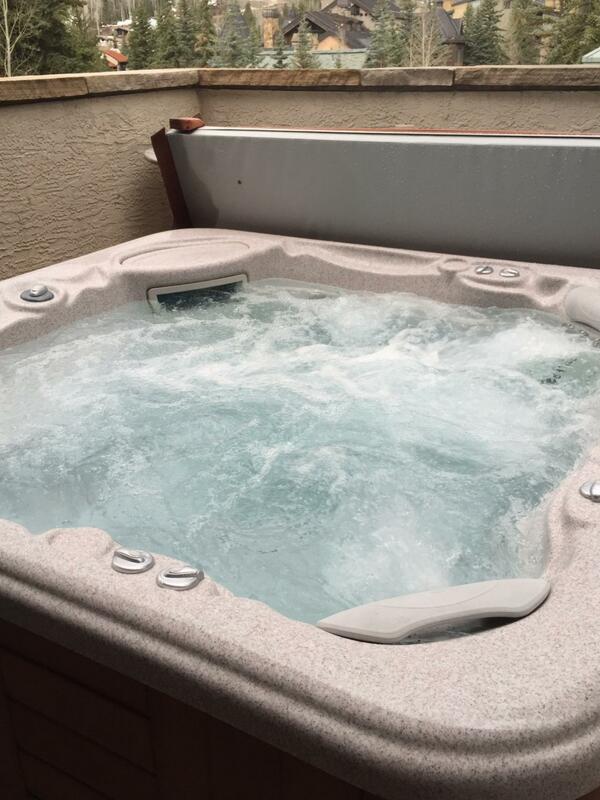 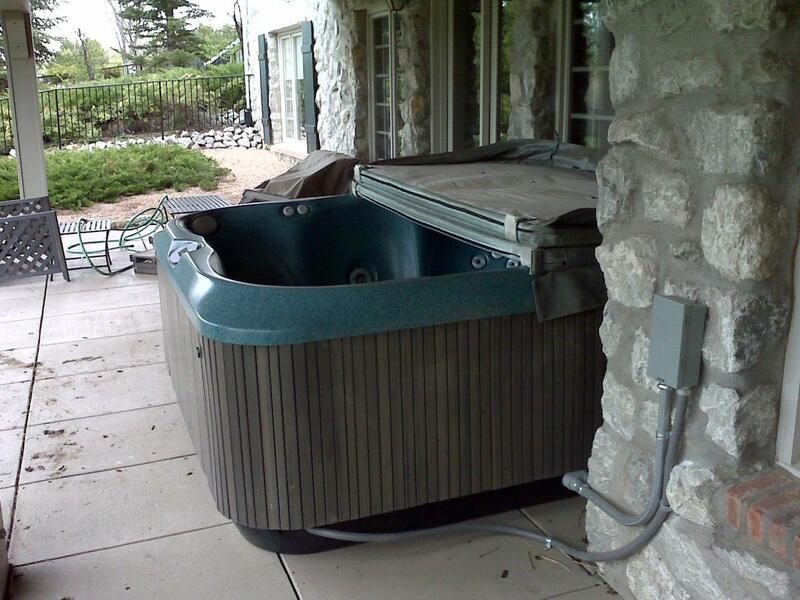 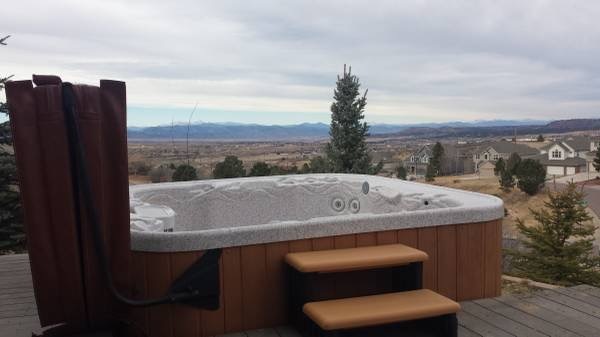 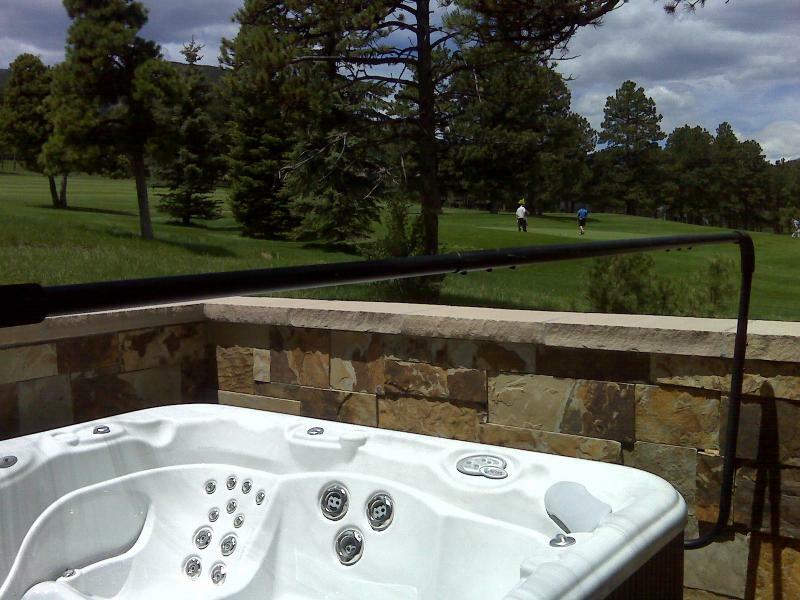 Call or email Alpine Hot Tub Moving today with questions.